Hello hello! Popping in quickly with a CAS card for three challenges. I used the design over at CAS(E) This Sketch as a starting point. Just Add Ink asked us to use two of three elements and I used die cuts and designer paper. 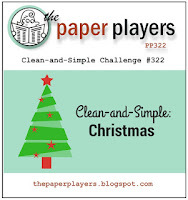 Finally The Paper Players is having a CAS Christmas challenge and this is my second entry for them. I stacked 3 black merry diecuts before adding the designer paper die cut on the top. I covered them with Wink of Stella and then added some bling below the embossed sentiment. This actually came together pretty quickly and I love the fun zig zags! I love how bright and vibrant the colours are against the black background Jen. Packing all that colour and pattern into the sentiment is great design. Thanks for joining us at Just Add Ink this week. Thanks for playing along with us at Just Add Ink, Jen. Your sentiments really pop off the black background & the combination of colour & pattern makes for a fun, modern Christmas card. This is an awesome card, Jen! I love the die-cut words, and the fact that you've used variations in the paper's patterns. So striking against the black background, too. Thanks for joining in the fun at Just Add Ink this week! Very festive with that paper, Jen. It pops right off that black background. This is so so fun Jen! This looks awesome! 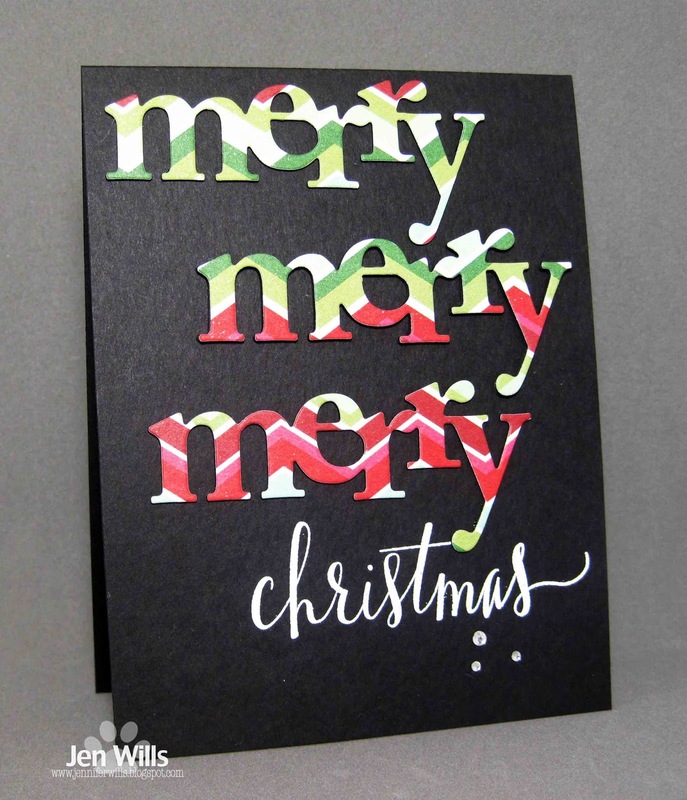 Love the patterned merry die cuts. Love this, Jen! 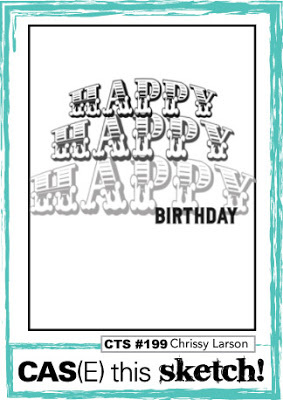 The sentiments look fabulous cut from patterned paper, especially a trio of them! 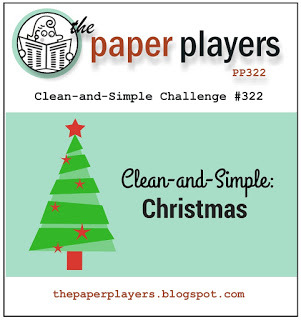 So glad you shared with us this week at The Paper Players! Very fun and festive Jen!! Your zig-zag Merry card makes me merry, merry and merry! Love the colours, having all the more impact set against the black! So pretty!! Love your festive zig zaggy trio of merry's. Love those bright die words on the black background! Great take on the sketch and thanks for sharing with the Paper Players this week. Awesome use of patterned paper, so fun! Such a simple card, but elegant. I love it! Oh, what a fun way to use chevron patterned paper! Very fun card!